David Gross graduated from high school in Israel, determined to become a theoretical physicist. He majored in physics and mathematics at the Hebrew University and went to the U.S. for graduate school at the University of California at Berkeley. He found that Berkeley was the center of elementary particle physics at the time where the Berkeley Radiation Lab (now the Lawrence Berkeley Laboratory) was producing new discoveries monthly. 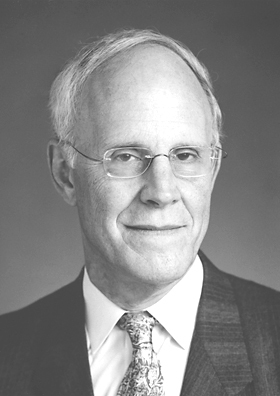 See more about David Gross' Nobel Prize here.